Bitcoin climbed 3.86 percent on Tuesday, crossing the $12,000-per-coin mark for the first time despite worries about the bubble burst. According to CoinDesk’s Bitcoin Price Index (BPI), the price of the world’s largest cryptocurrency by market capitalization is trading at $12,201.67 at press time. Bitcoin received a boost after Friday’s announcement by the main U.S. derivatives regulator that it would allow CME Group Inc and CBOE Global Markets to list bitcoin futures contracts. The move will facilitate added regulation but also more mainstream adoption, as bitcoin futures and other derivatives would make it easier to trade the new asset class. 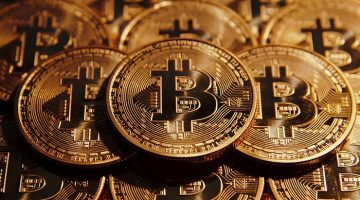 Naeem Aslam, chief market analyst at Think Markets said bitcoin’s momentum appeared unstoppable. He predicted the cryptocurrency could reach $14,000 before bitcoin futures start trading at the Cboe Global Markets next week. Experts including Nobel Prize-winning economist Joseph Stiglitz have said the cryptocurrency should be outlawed. “It took a long time to establish the methodology and the way bitcoin was traded. The original appeal came from the fact they were unregulated. However it’s clearly moved out of those shadows and into center stage,” said Mick McCarthy, CMC Markets’ chief market strategist in Sydney. 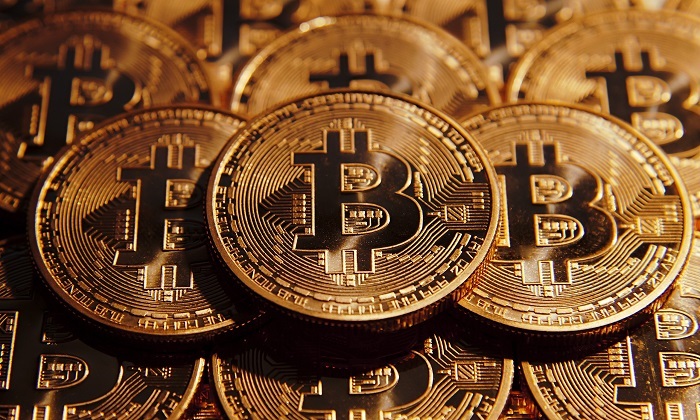 The current craze for bitcoin has been likened by some to the 17th century Dutch tulip mania and more recently the dotcom bubble. The cryptocurrency’s value has risen 1,100 percent since the beginning of the year.